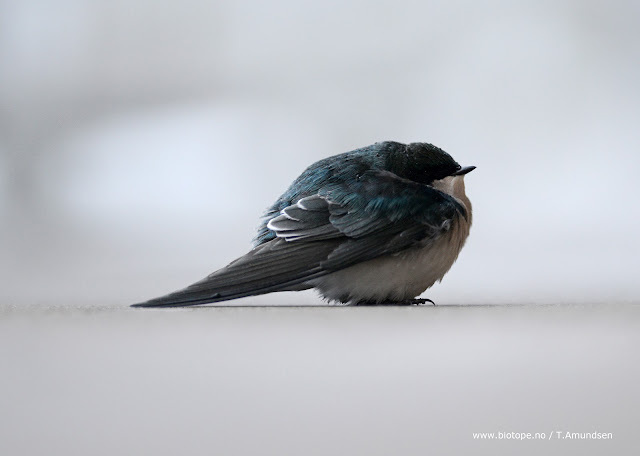 An exhausted Tree Swallow at our hotel balcony. Cape May in southern New Jersey is known as one of the top birding sites in North America. 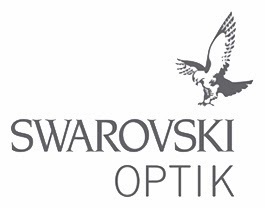 We recently spent two weeks at this amazing bird migration site. No wonder the good birders of Cape May decided to make a bird festival at this destination - this place is a spectacular bird migration site! However this year was to become more exciting then expected. 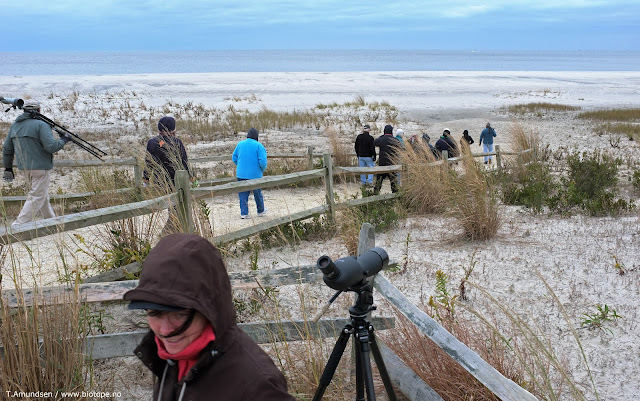 As the 66th annual Cape May Autumn Birding Festival was progressing it became clear that a massive hurricane from the tropics was about to hit New Jersey. 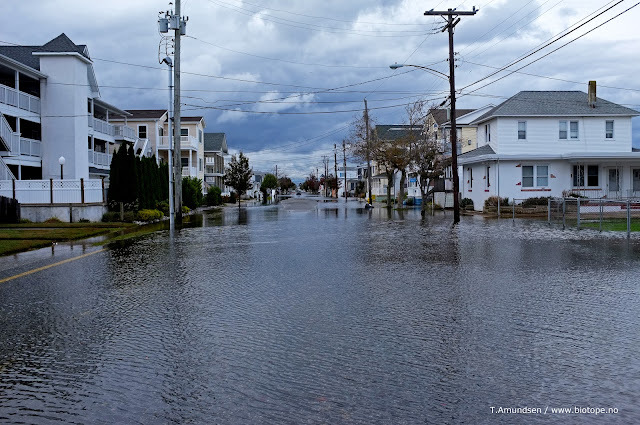 The last day of the festival was cancelled and a mandatory evacuation of all the coastal areas shut down Cape May. The by now very famous hurricane Sandy hit New Jersey and New York with devastating force. The aftermath of the storm have been well covered in all media. The ´superstorm´ forced us to move to Philadelfia for two nights. But we drove back to Cape May as soon as possible. It turns out we were not the only ones. Quite a few birders had found their way back to the Cape. 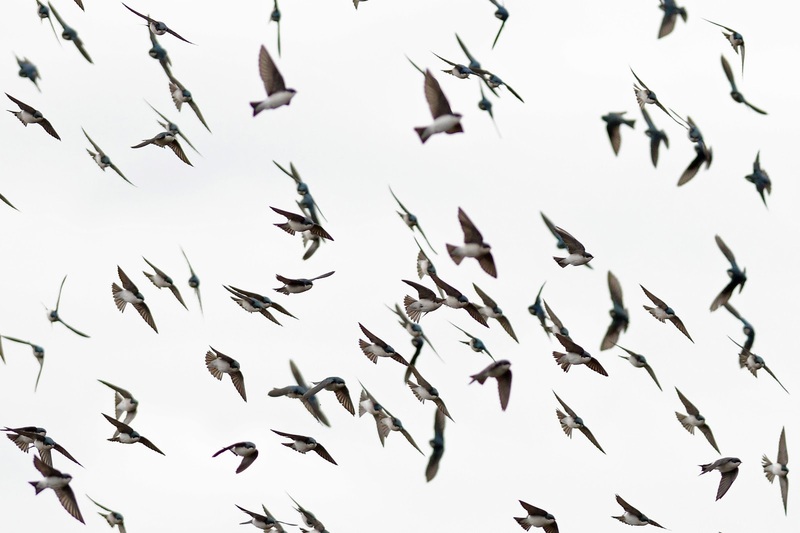 Birds are very much affected by weather, and a storm is a massive challenge for both birds and people. 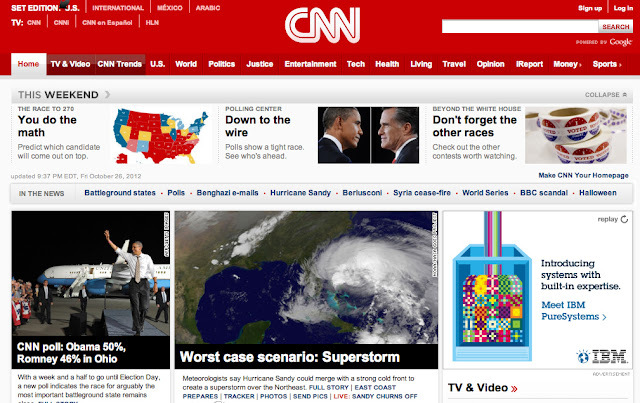 Thankfully Cape May was not hit very hard, unlike northern New Jersey and New York. We came back to an area that was just recovering from rather heavy flooding - and a post hurricane bird migration activity that was beyond belief! Litterally millions of birds passed through Cape May the days after Hurricane Sandys dramatic visit. As we rode the storm of in the comfort of the hotel we had a couple of office work days, with correspondence and drawing. With rain and heavy winds we simply did not spend that much time outdoors. We thought we would get less birding done, but Cape May proved to be an extremely bird rich place. And the birds had to seek shelter too, even landing just outside our hotel window. A Coopers Hawk had its lunch on the fence of the hotel balcony. 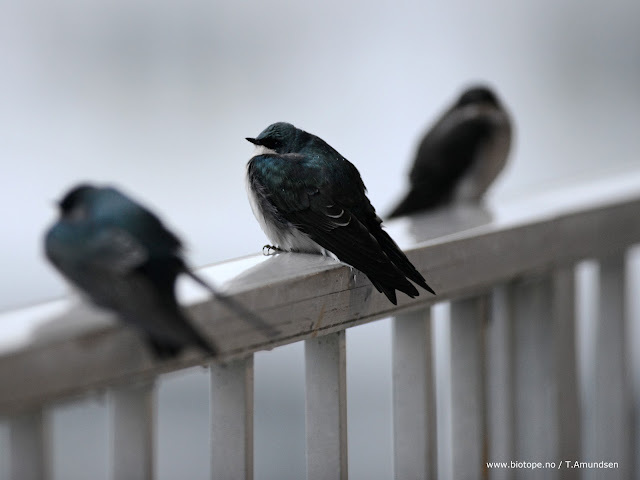 As night settled tired Tree Swallows sheltered on the same fence. Being in the predicted path of the hurricane we had to evacuate, but were soon back in Cape May for some post-hurricane birding. Above photo from a Cape May field trip a little while after the storm had settled. Post hurricane birding proved to be spectacular! Here joining one of New Jersey Audubon Societys many field trips. 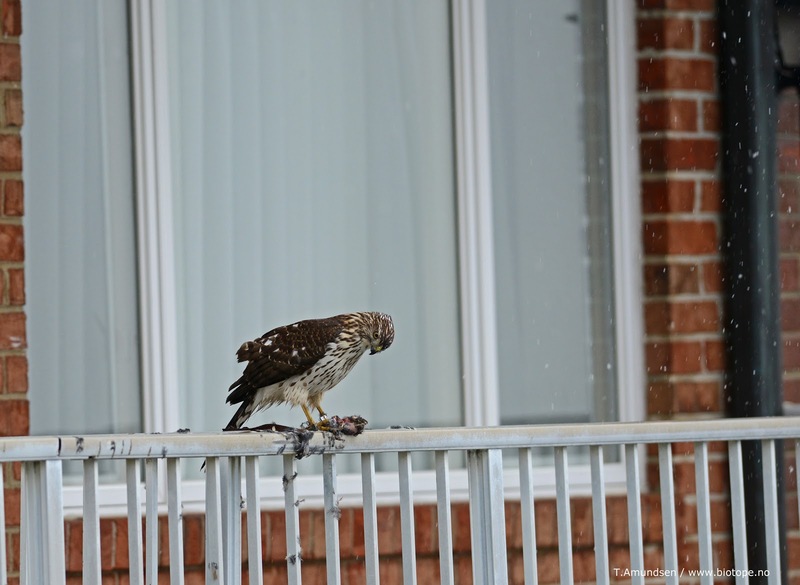 A Coopers Hawk and its lunch. I think it was a Hermit Thrush, but hard to say with the condition of the lunch. And, yes it is snowing. 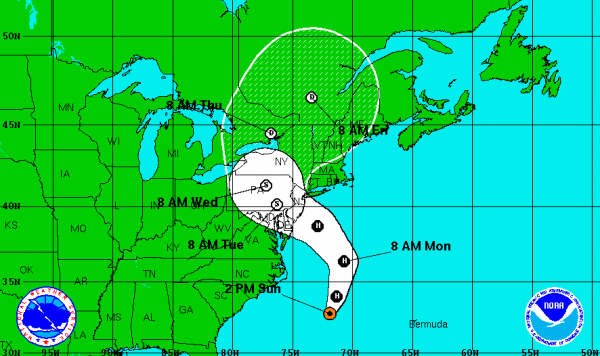 Tropical storm Sandy was met by a heavy northern cold front - creating a worst case scenario of a storm. 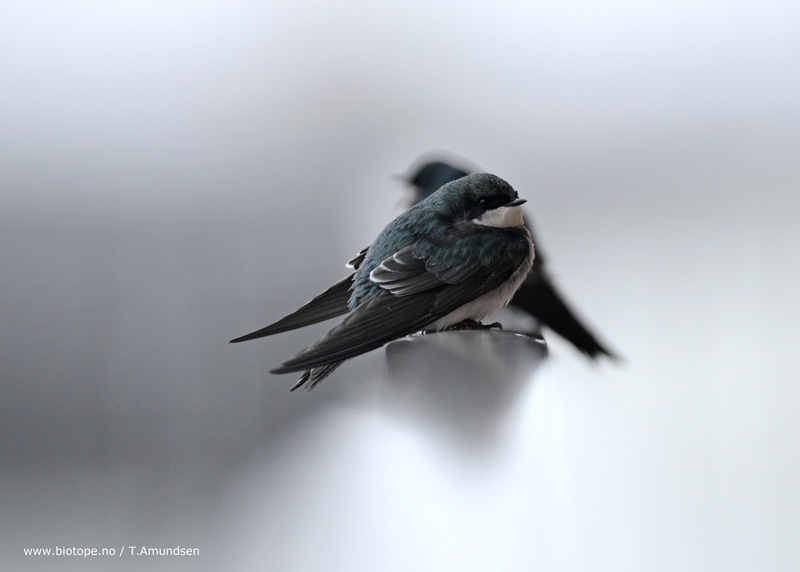 The Tree Swallows above where all exhausted, and seeking shelter under the hotel balcony outside our room. This provided some decent photo opportunities. The Cape May birding experience was two weeks of great birding - despite the storm and because of the storm. We did not only see fanstastic numbers of birds, but we also met so many nice people! It has been a really inspiring experience. We are very grateful to the birding community of New Jersey and Cape May! 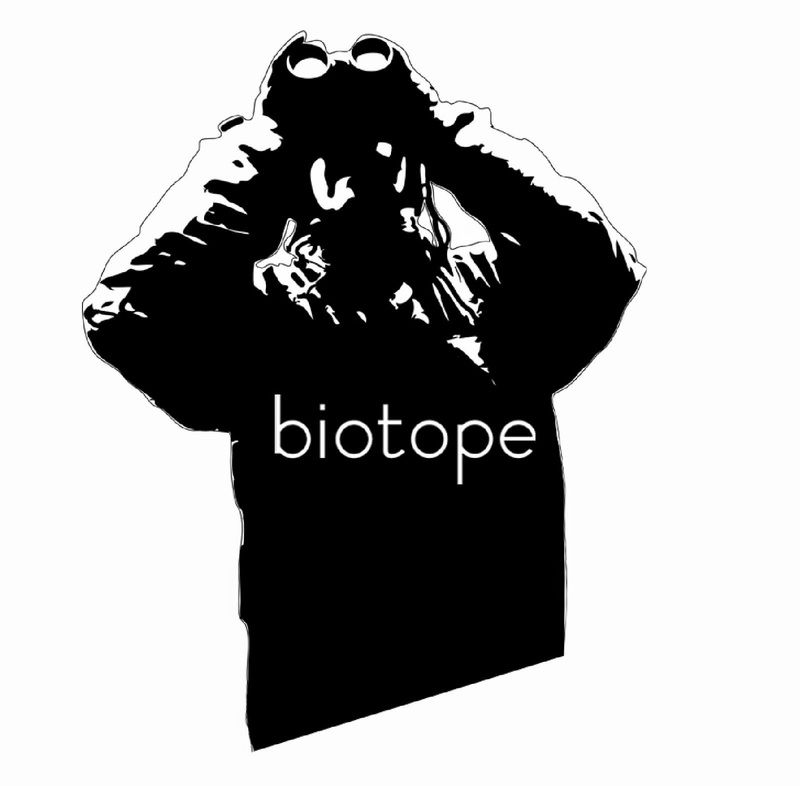 It is truly a destination where birders are making an impact - and we love to see that happen!